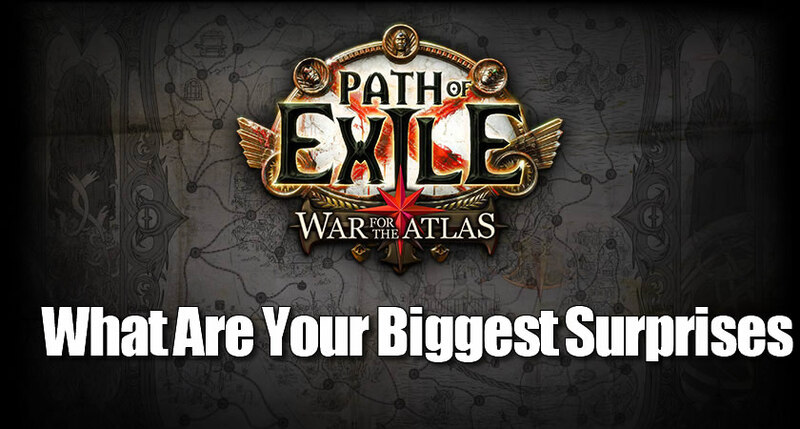 What Are Your Biggest Surprises in War for the Atlas? From a development perspective, we were surprised about how easy it was to keep coming up with new variations of end-game maps by combining our various tilesets together, tweaking environments and making a few new custom assets. This bodes really well for Path of Exile map creation in the future. From a player perspective, it was really surprising to see how many cool items they crafted using the new Shaper/Elder base types. There are some pretty powerful items coming out of the community that enable variations of character builds not seen before.